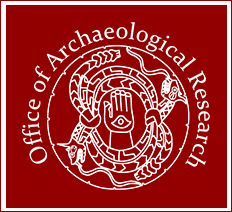 The Office of Archaeological Research (OAR) has a strong tradition of scholarship, research, and cultural resource management built on 28 years of service in the Caribbean. While OAR has provided CRM services in the Caribbean since 1988, our staff have a combined 40 years of experience working from Cuba to the U.S. territories, including over 12 years of experience exclusively in the Virgin Islands. OAR offers a full complement of archaeological and historic preservation services targeted to meet client needs, ranging from small, site-specific projects to larger regional surveys. Within the Caribbean, we have worked closely with private developers, government agencies, and individual landowners to provide expert guidance from our highly qualified staff. 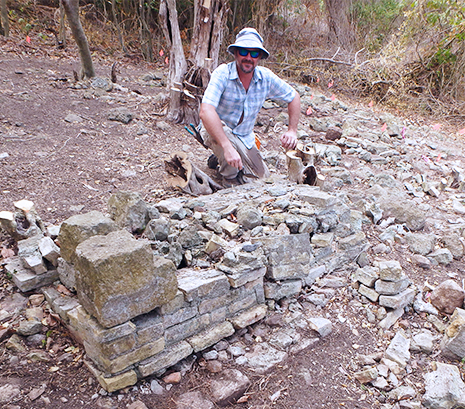 Our Caribbean projects have included statewide preservation plans, Phase I cultural resources surveys, Phase II testing, and Phase III mitigation and data recovery on a wide range of precolumbian and historic sites. We have also provided archaeological monitoring services for multiyear projects in an effort to efficiently and effectively document resource as they appear, working in concert with developers and construction crews. We are working with partner agencies to document critically threatened sites threatened by rising sea levels, and are encouraging international collaboration to address local concerns. OAR’s mission is to provide high-quality, cost-effective archaeological consulting and historic preservation services to clients in both the public and private sectors by creating innovative solutions to client-identified compliance needs. OAR has regularly received recognition for our professionalism, cost-effectiveness, responsiveness to clients, and the timely delivery of results. We have also received recognition for our work documenting historic structures using HABS/HAER documentation, 3D modeling of architectural features, photogrammetry, and for working to create solutions to resolve unforeseen problems. In addition to our standard services, we have also collaborated with a national nonprofit to develop heritage tourism and serve as expert guides for archaeological tours of Cuba. These tours offer unique educational experiences, including touring archaeological sites and museums accompanied by regional experts and OAR staff. OAR’s leadership sets a high standard for ethical service in our field methods and business practices, as evidenced by the over 3,000 projects that OAR has conducted in throughout the southeastern United States and the Caribbean. We strive to balance the completing demands of preservation and development through client-driven solutions.  For more information regarding Caribbean Area Services, please contact Dr. Brooke Persons at abpersons@ua.edu or by phone at (205) 371-8716.